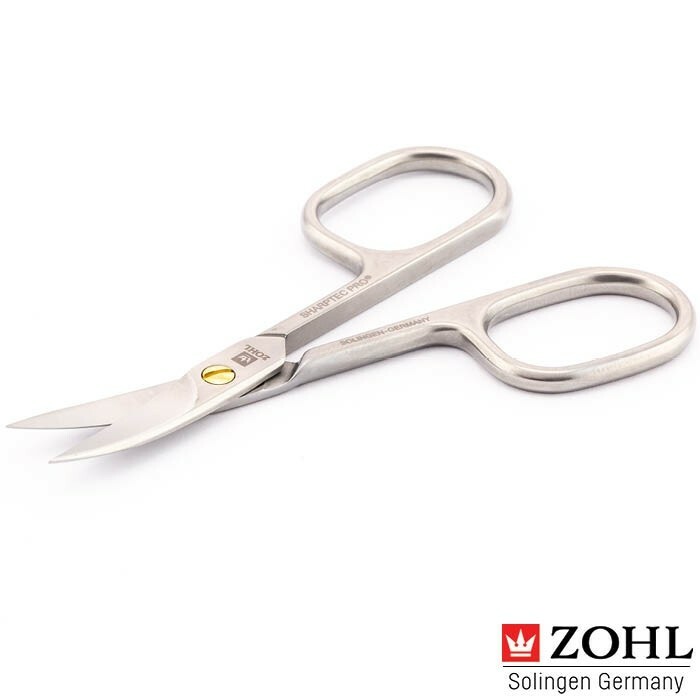 ZOHL Solingen nail scissors SHARPtec Pro are the highest quality manicure scissors with advanced performance. 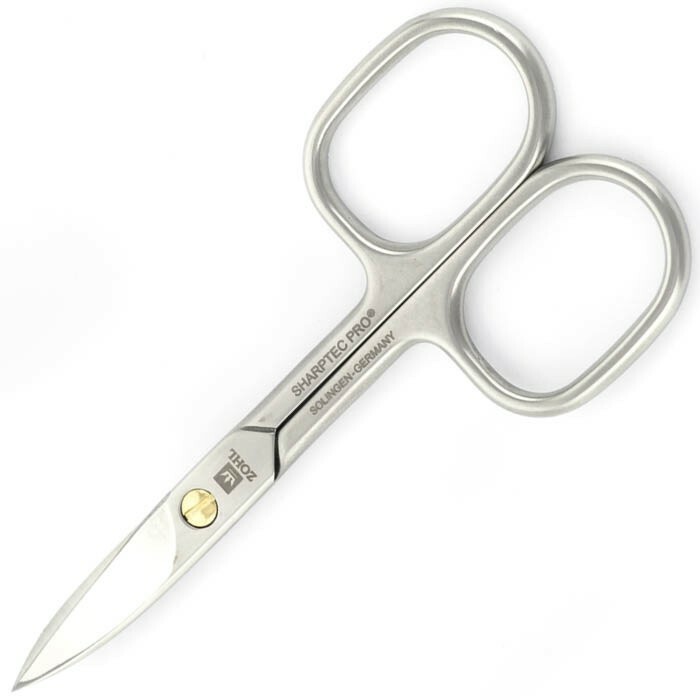 They are made in Germany from surgical stainless steel which retains the cutting edge for decades without any need of re-sharpening. 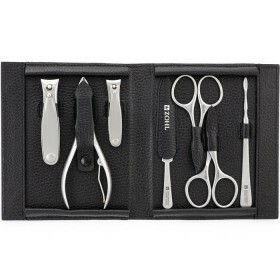 Slightly curved blades anatomically follow your natural nail curvature and help achieve a smooth, neat cut. 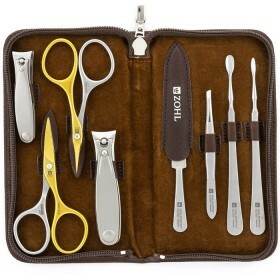 The scissors feature excellent sharpness, precision and easy operation. 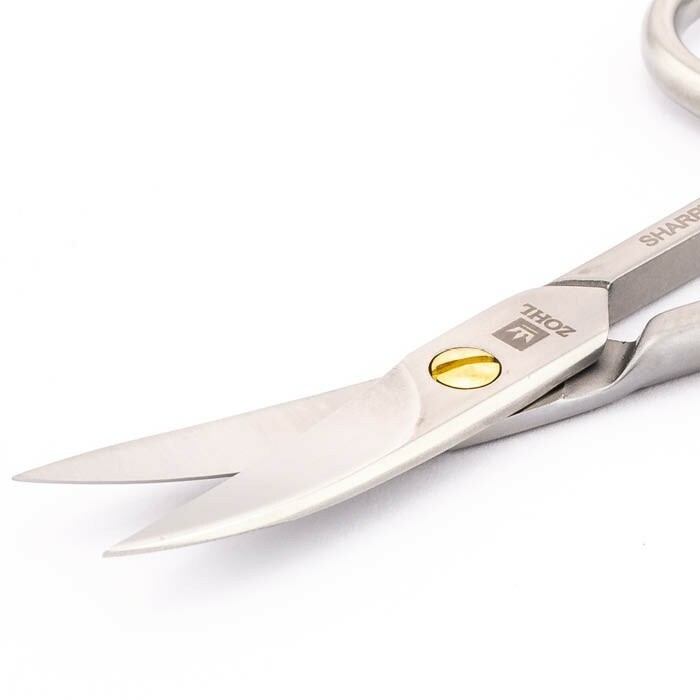 Nickel-free and professionally sterilisable, SHARPtec Pro scissors are undoubtedly the best nail scissors to add to your manicure kit. 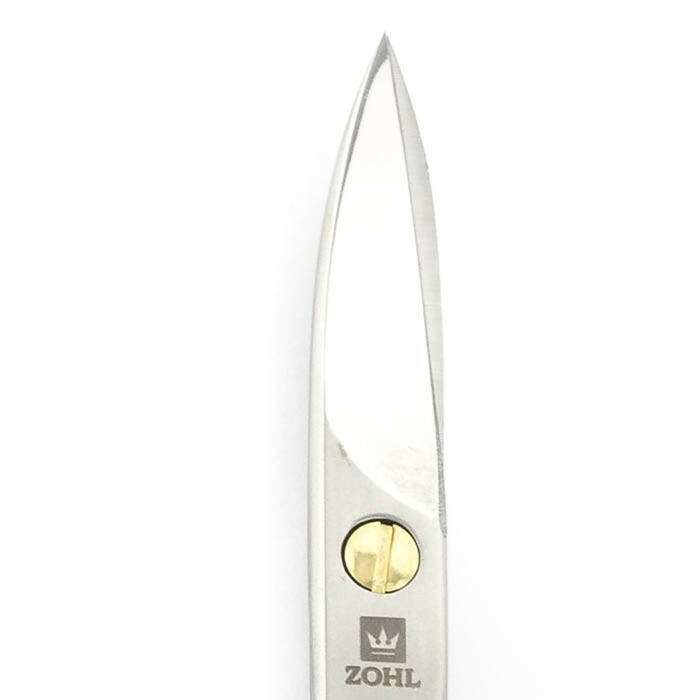 ZOHL SHARPtec Pro nail scissors are truly the best German nail scissors crafted for those looking for long lasting sharpness of the cutting edge. 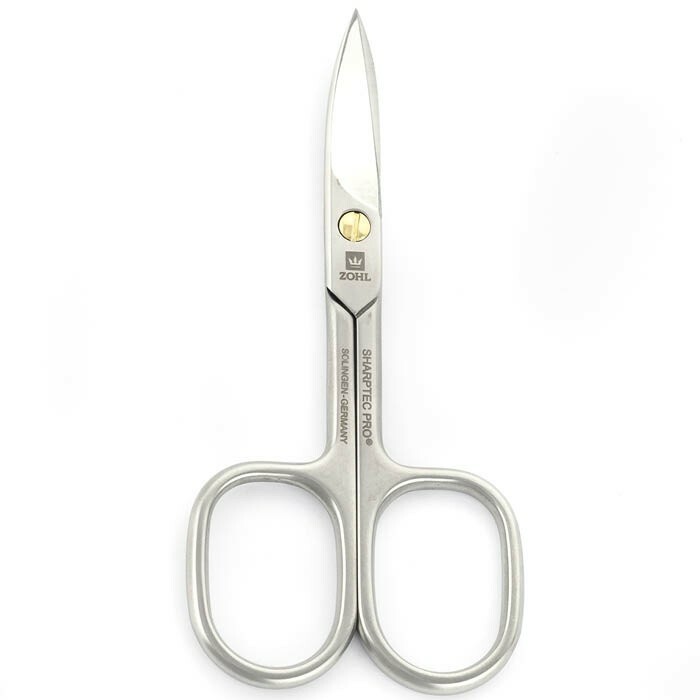 They are made in Solingen, Germany from specially hardened, rust proof stainless steel approved in the finest surgical instruments where immaculate cutting is a must. 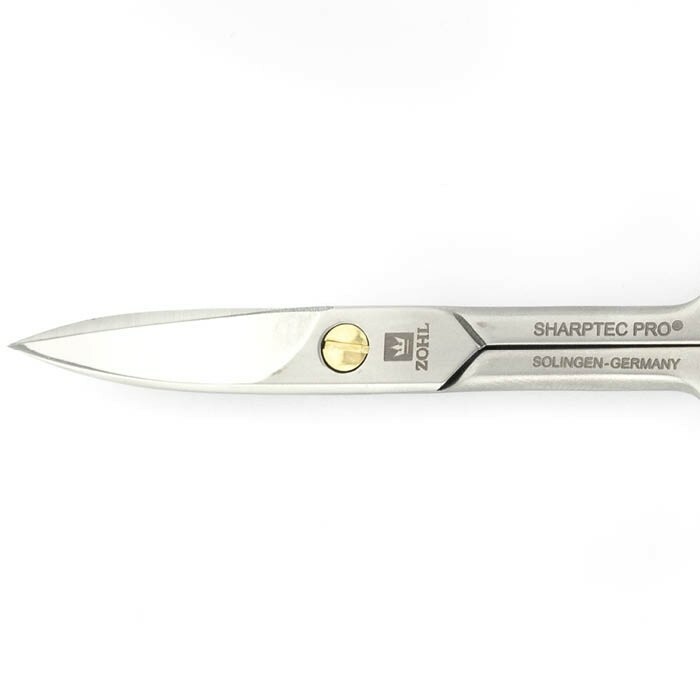 Solingen nail scissors SHARPtec Pro boast manually sharpened blades, slightly curved and tested for an easy, even cut. Each tip goes through up to 18 precision grinding steps, to ensure the blades are perfectly finished and leave healthy-looking nail edges. 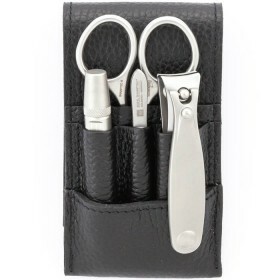 With excellent ergonomic design,these nail scissors fit comfortably into the hand and allow you maximum control without creating that bulky feeling. 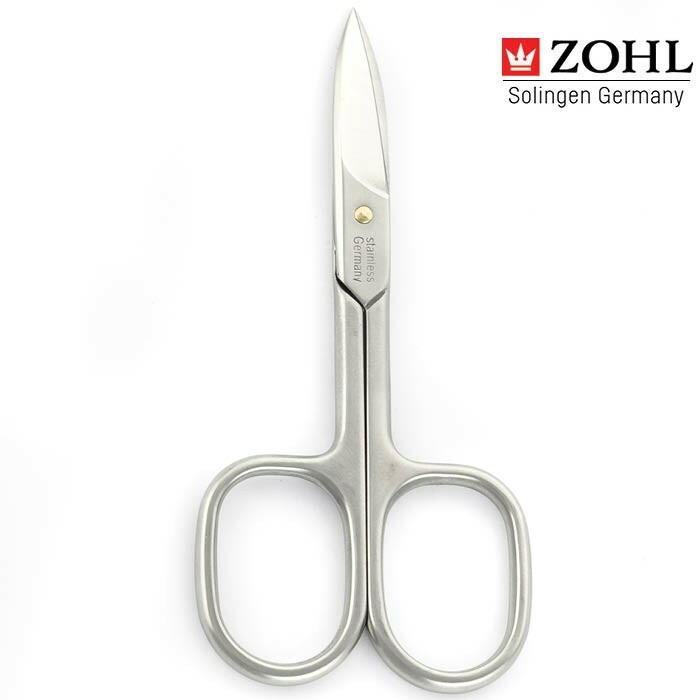 Superior quality of Zohl nail scissors does not end there. 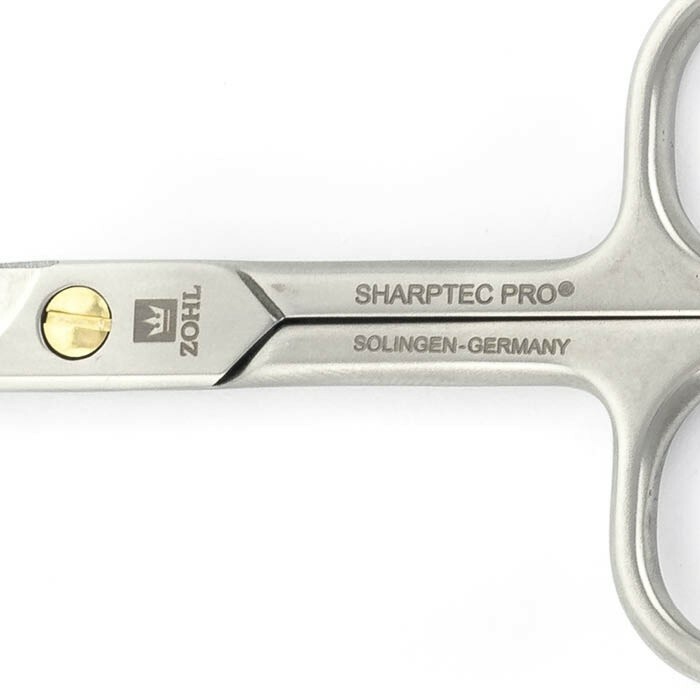 SHARPtec Pro nail scissors are anti-allergic, sterilisable and do not contain any nickel – important for those with sensitive skin or nickel-related allergies. 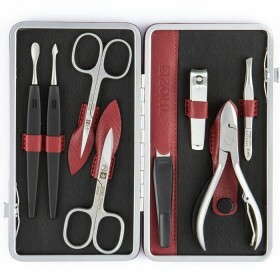 Great for use by professionals in salons and anyone who looks for perfect nail scissors with a smooth, precise cut. Length: 9 cm. Curved Blade. At first I thought they were expensive, but i decided to try and see what this Niegeloh scissors were all about. 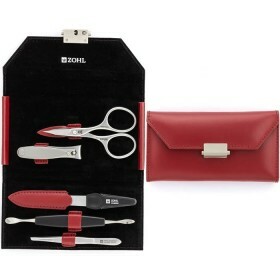 Well all I can say is that this nail scissor is the real deal. strong body, precise blades and nice polished look. Hey just want to say that you guys exceeded my expectations with this scissors. without a doubt German quality is worth the money. I will soon place an order for a Niegeloh set for my husband. very good quality, nice material and quick shipping. The scissor is sharp and precise. 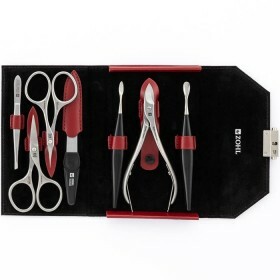 The material is of the highest quality and it feels heavier than ordinary nail scissor. the blade is curved and cuts very well. I had never heard of Niegeloh or German scissors before and now that I've tried it, this became my favourite manicure brand for sure.